According to the University of Lapland’s Dr Jukka Salmela, the shallow ponds in areas like Lapland – which are their breeding grounds – have largely dried up, meaning that there are far fewer larvae than usual. 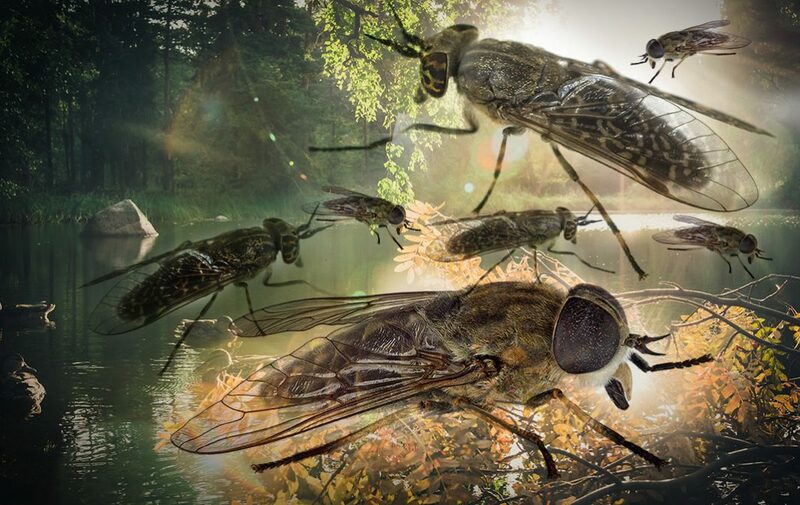 “It was almost laughable how many horseflies there were,” he noted of his experiences in the northern Sodankylä region of Lapland earlier in the summer. The record-breaking summer has also brought bad news for Finland’s dairy farmers. Lower yields of hay mean that they may not have enough animal feed for winter, resulting in animals inevitably being sent for slaughter, national broadcaster Yle reports. Error: Error validating access token: Session has expired on Sunday, 17-Feb-19 03:23:39 PST. The current time is Thursday, 18-Apr-19 21:23:32 PDT.